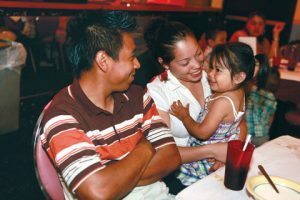 Standard: Children form secure attachment relationships with caregivers who are emotionally available, responsive, and consistent in meeting their needs. A “good-enough parent” also takes into account the individuality of his or her children, and parents to complement these attributes, instead of forcing children to comply with the parent’s own needs and wants.4 This parenting approach demonstrates sensitivity toward children and encourages parents and caregivers to respond thoughtfully in different situations. Secure attachment relationships are the foundation for healthy social and emotional development. Children create special bonds with one or a few adults who are warm, sensitive, responsive, and dependable in meeting their needs. 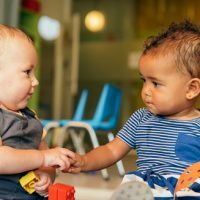 These relationships help children gain trust, confidence, and security, all important in order for children to explore, learn, interact, and build relationships with others. 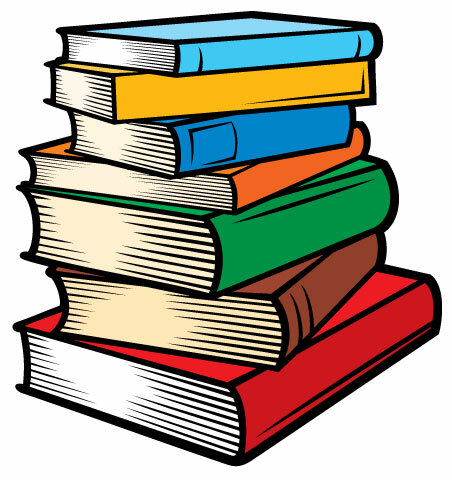 Attachment relationships first consist of meeting children’s basic needs through sensitive caregiving and synchrony. If these needs are consistently met, trust develops. 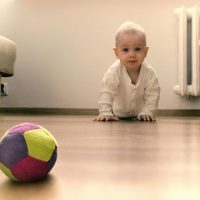 Once children begin to crawl and walk, they use their attachment figures as a secure base for exploration.1 Children demonstrate proximity seeking behaviors to connect and reconnect to their attachment figures during exploration. They may crawl away for a short time, stop, and crawl back toward their attachment figure in order to “check in.” Once children feel safe and secure, they resume exploring their environment. A normal part of attachment relationships is separation anxiety. Separation anxiety occurs when there is a physical separation between children and their attachment figure. Securely attached children miss their caregiver when separated and welcome their reappearance. Children’s need for physical proximity lessens as they grow; instead, they use other skills such as language, eye contact, and gestures to stay connected to their attachment figures. Even with these new social skills, children will continue to seek physical closeness to their attachment figures. Secure attachment relationships provide children with feelings of self-worth and confidence. Children feel they are important and special in the lives of others. Children begin to build trust, initiate interaction, and seek proximity with one (or a few) primary caregiver(s). Children trust in, engage with, and seek reassurance from their primary caregiver(s). Children can confidently explore their environment when in close physical proximity to an attachment figure. Children begin to use nonverbal and verbal communication to connect and reconnect with their attachment figure. Children demonstrate a desire for their attachment figure to share in their feelings, responses, and experiences. Behaviors that demonstrate a need for physical proximity with the primary caregiver decrease, while in certain instances of distress, some children seek to be close to their attachment figure.